Guest Justin has taken care of the Nazis and runs home to Nathan Fillion before rebuilding his family. Host Justin wants him to fight the Predator with lies and trivia questions. Plus the right way to play with action figures. 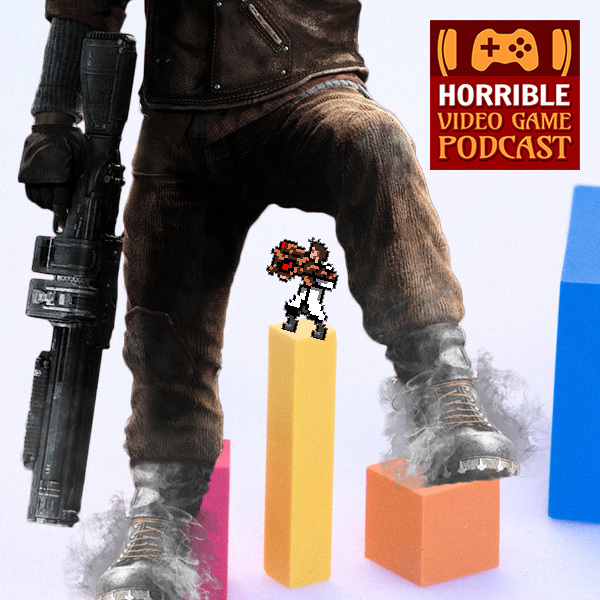 Horrible Video Game Podcast – Justin wants to know what his guest has been playing and has some suggestions. 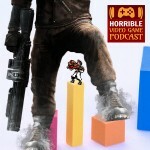 Plus gaming topics worth talking about. Thanks to Rhinoceros Beetle for allowing the use of “Witchhh (Soundtrack)” from the album Horse Pact EP as the HVGP theme song. ← Game Curious Environmental Station Alpha – Should I Be Here?